I am so happy to be doing this series. 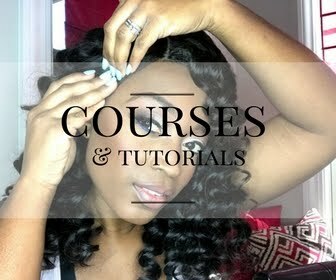 I get questions all the time on if wearing weaves and braids will damage your hair or cause it to fall out. The answer to this question is simple. 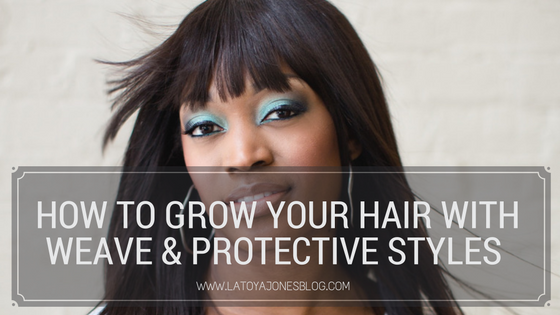 You can wear weaves and braids safely if you take care of your real hair underneath. 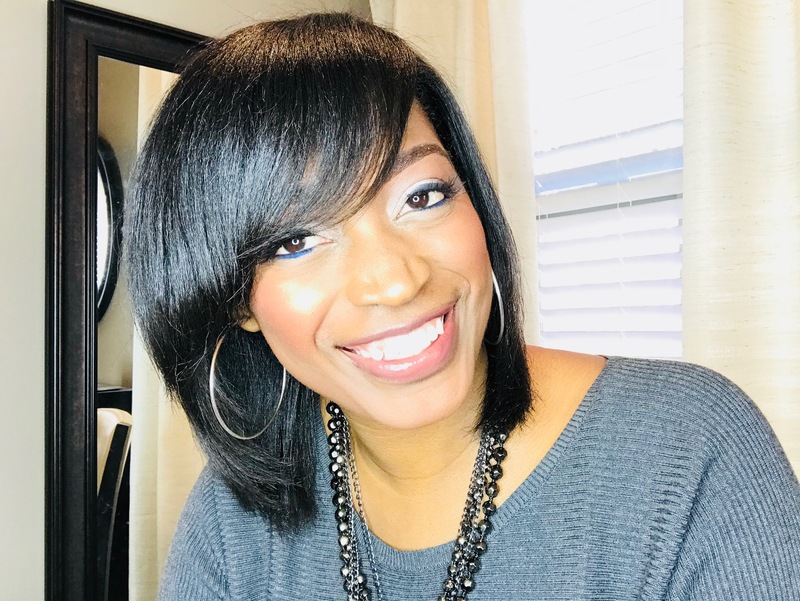 Many women see that their real hair is damaged, and since they have no clue on what to do to care for it properly the simply throw some braids in it or get a sew in thinking that when they take it down their hair will magically be restored back to its healthy state and will have grown all down their back. That is not the case! In fact, when you put braids, weaves, sew ins, etc on already damaged hair, it only adds fuel to the fire and makes it worse. 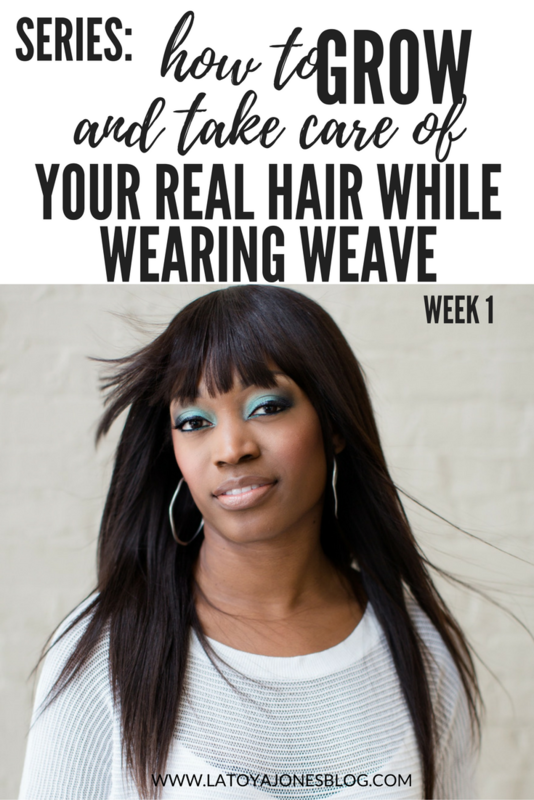 This series will show you how to take care of your real hair underneath the weave. If it is healthy when you get it, it will be healthy when you take it out. Wigs are perfectly fine, just be sure to take care of your hair underneath! 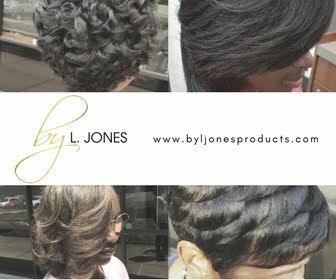 Today I started by shampooing my hair with the Silk Hydration by L. Jones product line. I used the Extreme Clean Shampoo first to free my hair from all dirt, oil, and any product residue that may have been on it. Next, I followed that up with the Extreme Moisture Shampoo to add some of the good moisture back in. Next, I towel dried my hair and deep conditioned using the Intense Moisture Treatment. I let this sit for like an hour before rinsing. Only thirty minutes is required but I lost track of time by doing household chores while letting it sit. After rinsing, I then generously applied the Leave-In Conditioner. The point is to make sure my hair is very moisturized since I know I'll be braiding it up and not touching it for the entire week. Extremely dry hair is more prone to breakage. 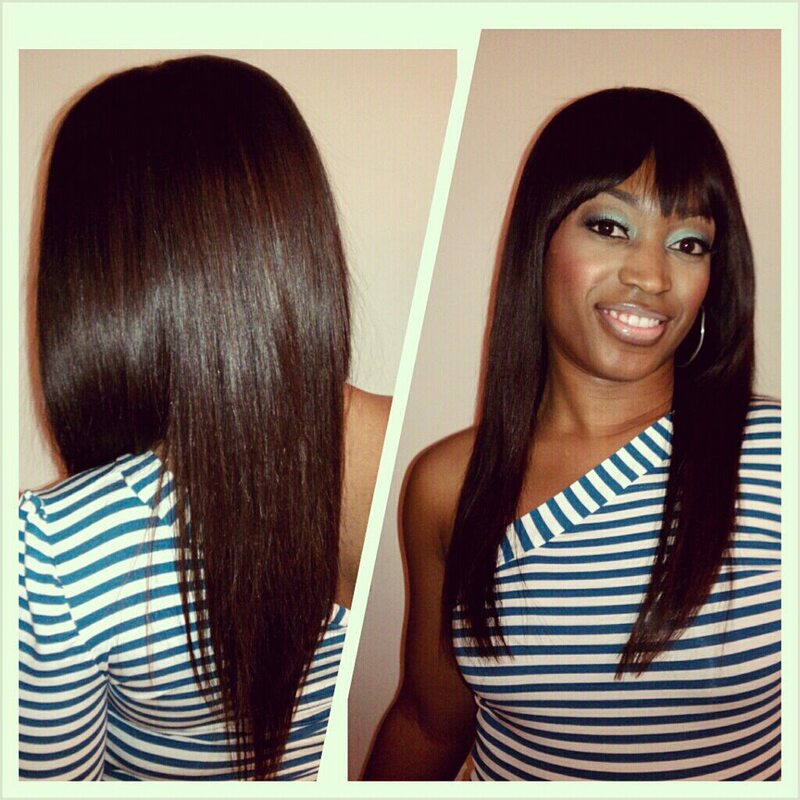 The Leave In Conditioner is excellent for providing an extra layer of moisture to the hair. After that, I blow dried the hair and braided it up. Hair is braided while wearing wigs. 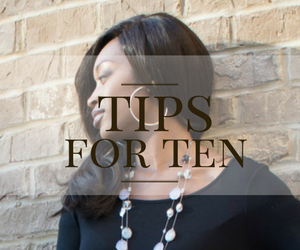 When wearing wigs your real hair should lay as flat as possible to avoid any lumps or humps from appearing. If you do not want to braid you can also wrap the hair. Wrapping was not really an option for me because I am going on seven months post relaxer. I would have had to flat iron the hair for it to wrap correctly and I didn't want to put any heat on it other than blowing it dry. After blowing the hair dry I then put some oil on my scalp. Lastly, I applied the wig cap and then the wig, better known as "Kelly". 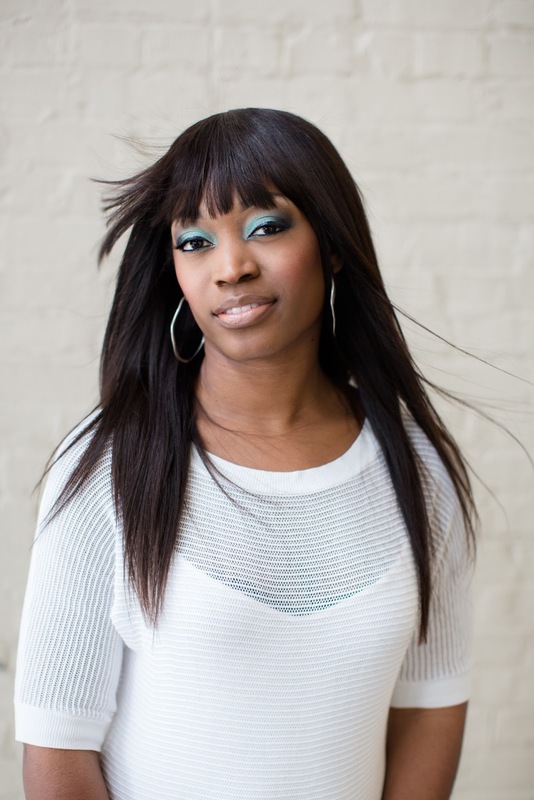 I was inspired by Kelly Rowland when she was wearing her hair like this which is why I call her Kelly. She is also one of my favorite wigs. And just like that, I look like a million bucks all while my hair is healthy and resting underneath! Like a boss! 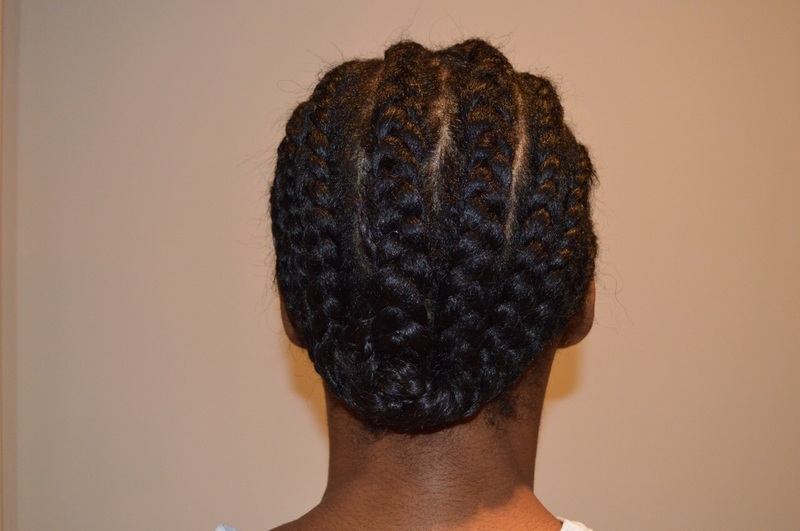 Take a look at the video of this post which shows every step (except the braiding) that I did.